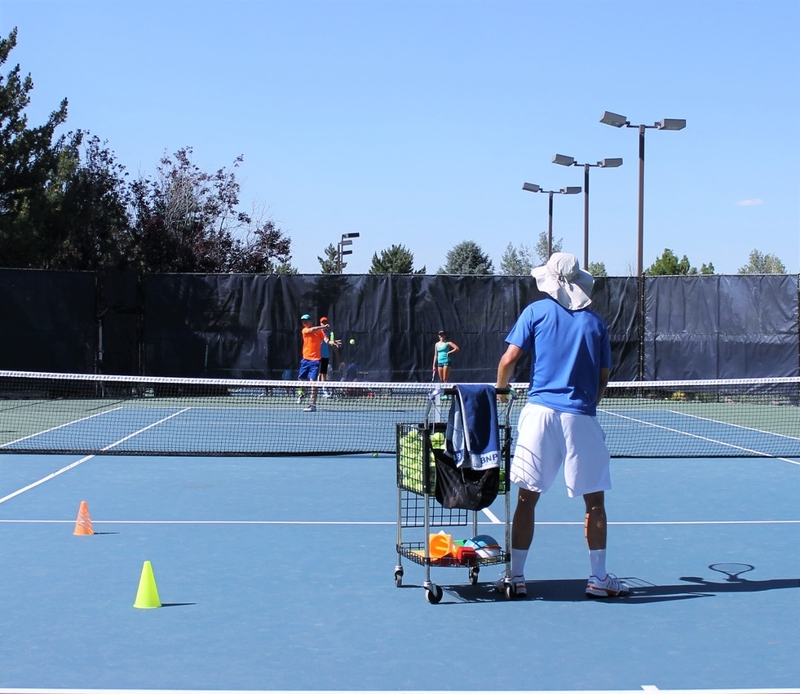 Tennis Nation Racquet Sports offers youth tennis players an assortment of tennis activities in Reno, Nevada. We offer kids tennis classes for players of all abilities. Immerse yourself in tennis! For additional kids tennis information call us at 775-240-6505 we would be happy to help you.